Note: This screenshot is now outdated. For pictures actually representative of how the game looks, please click here. This entry was posted on Monday, June 14th, 2010 at 12:05 am	and is filed under Main News. This screenshot is beyond awesome. It’s brodacious! Dude, that screenshot is the most brolicious thing I’ve seen all day. You guys have come far. Nice job! 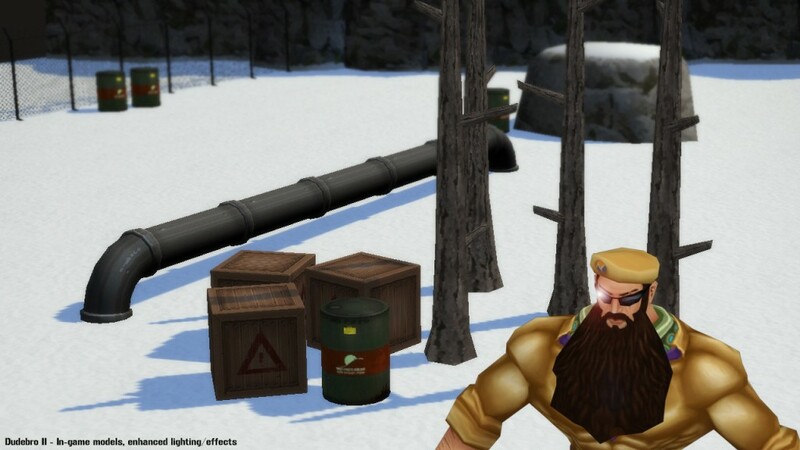 I hope those trees are explosive, too! screens are nice, amaizing but I still think that Forza 3 looks better FO sho!